Anonymous app Yik Yak has seen better days. Launched in 2013, the location-based app was all the rage among students on college campuses. They could share their darkest secrets, news and gossip in posts (or "yaks") without revealing their identity to other users nearby. Yik Yak's founders, Brooks Buffington and Tyler Droll, raised about $73 million in funding, with Sequoia Capital leading its most recent round in 2014. On Thursday, the Atlanta-based company confirmed that it slashed its workforce down to just 20 people. 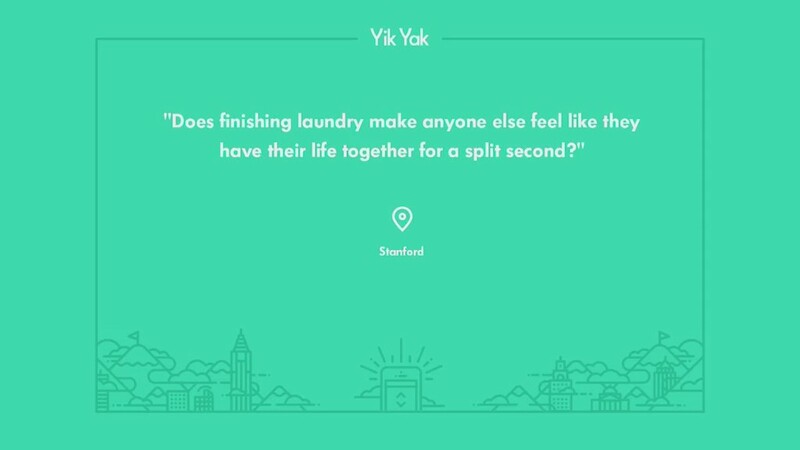 News of the layoffs was first reported by the Verge, which said Yik Yak had had over 50 employees. 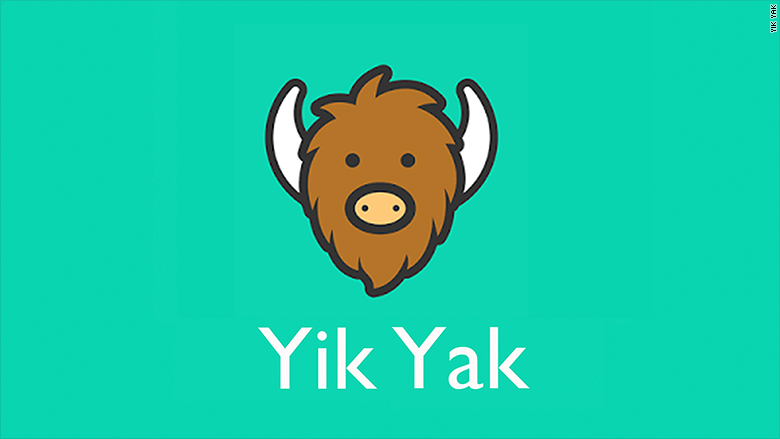 "We recently made some strategic changes at Yik Yak in line with our key areas of focus for the company," CEO Tyler Droll said in a statement sent to CNNMoney. "Unfortunately, as part of that we had to make the difficult decision to lay off a portion of the team." In recent months, the company had moved away from its roots. In March 2016, it introduced an option to include user handles, which became the new default on posts. This helped create a new level of accountability. The app wasn't immune to the troubles that comes with anonymity. Despite efforts to foster a positive community, it had been linked to bullying and murder, and was banned on some college campuses. "Encouraging a positive, constructive and supportive community environment on Yik Yak is a top area of focus for us," a spokeswoman told CNNMoney in an interview last year. Yik Yak isn't the only startup that's had a difficult run in sustaining an anonymous platform. In April 2015, Secret -- which had raised $35 million in funding -- shut down its operations. At the time, founder David Byttow said Secret's anonymity was great for "open communication and creative expression," but was "the ultimate double-edged sword." In an interesting turn, Byttow launched a new publishing service, IO, on Thursday, which is also built on anonymity. Think of Medium, but anonymous.